This event is a great opportunity to “Keep Truckee Green” and save items from the landfill by restoring and reusing your used items. This a great, free event for all ages. 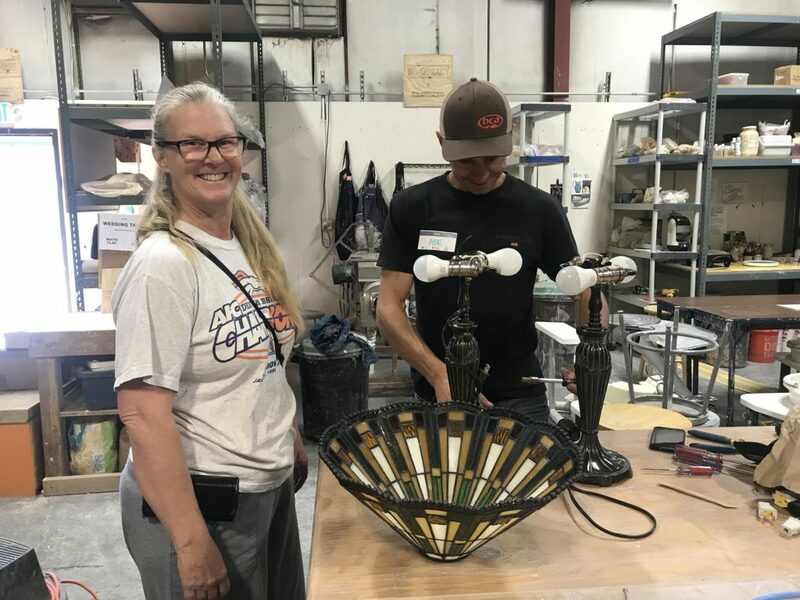 Join the “Fixit” coaches at Truckee Roundhouse on Thursday evening, April 11th and bring your broken household items (i.e. electronics, furniture, clothing, and more!) Coaches will be available to show you how to repair your own items. Interested in volunteering as a Fixit Coach? Do you own any Patagonia gear? Great news! 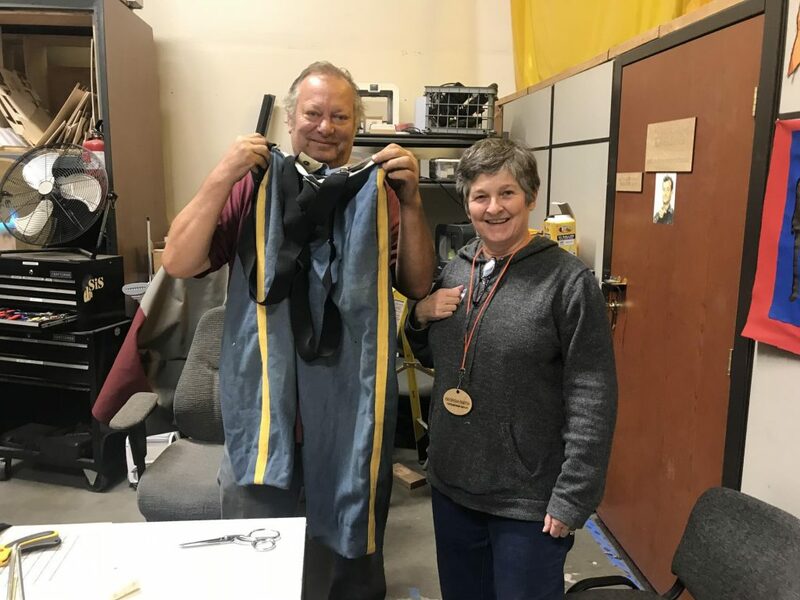 Patagonia’s repair team will be available to restore your well-loved and worn Patagonia items.